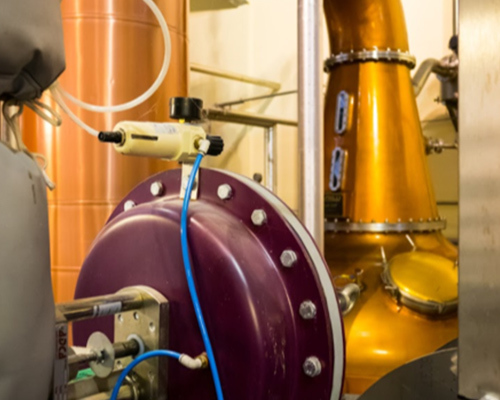 In 2012 BME supplied all the valves for an upgrade to the original part of the distillery. This involved providing butterfly and ball valves with Exd explosion proof switch boxes and Exm solenoid valves. This installation went extremely well and Glen Moray distillery were over the moon with BME’s work. 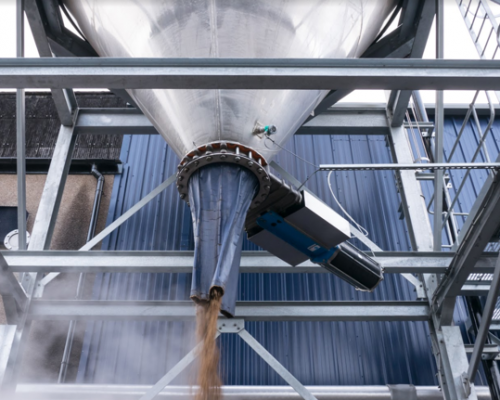 After the success of the 2012 expansion, Glen Moray decided to take their business to the next level and build a completely new section to the distillery. This expansion was intended to hopefully double their production. Glen Moray were working alongside Italian distillery design company, Frilli, to design the new section of the distillery. 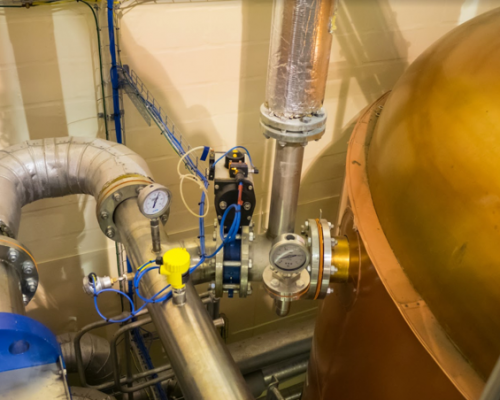 After several meetings with the project engineer, the Glen Moray Distillery manager and site engineer, BME took on the challenge of specifying all the valves and ancillary controls for the project. 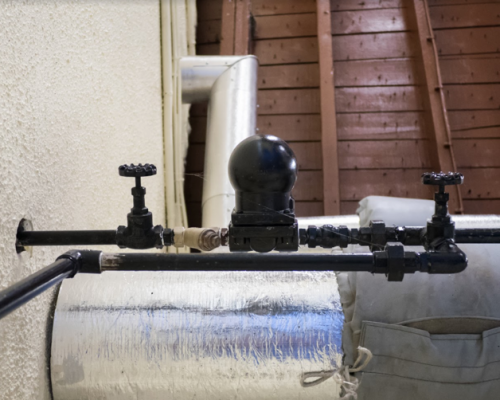 It was decided that, due to BM Engineering’s expansive knowledge of the distilling industry, that we would supply all the valves for the project. 1. Unitech ‘FA’ split body PTFE seat butterfly valve with actuator, puck, safe area sensor and solenoid. 2. Unitech ‘FA’ split-body PTFE seat butterfly valve with actuator, puck Exi zone 1 sensor and solenoid. 3. Orbinox ‘EX’ pneumatically operated draff hopper valve. 4. Valsteam ADCA on/off steam globe shut-off valve. 5. Valsteam ADCA float & thermostatic steam trap set. 6. 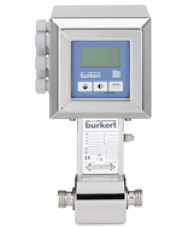 Full bore ball valve with actuator, puck Exi zone 1 sensor and solenoid. Glen Moray distillery is still going strong and has doubled its production. 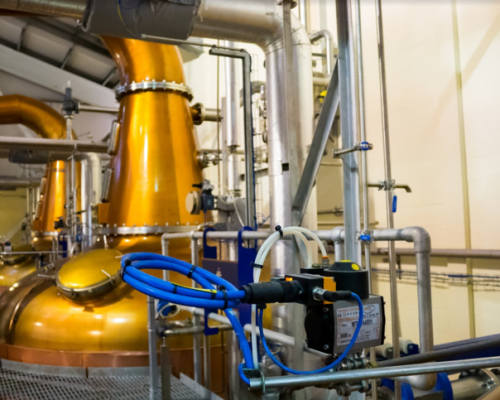 All the valves and control systems that BME supplied have enabled the distillery to grow and expand with demand. 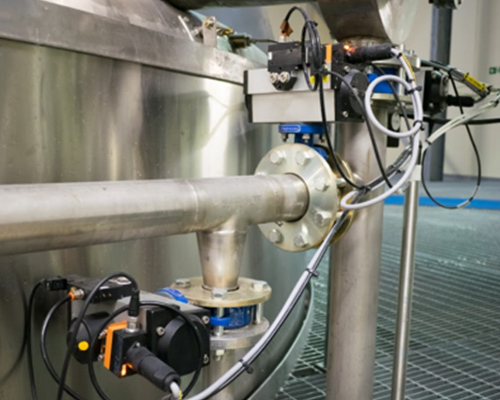 To find out more about how we can help kit out your distillery get in touch with BM Engineering today on 0141 762 0657 or via email at sales@bmengineering.co.uk.